Autism is a lifelong condition that affects communication, sensory processing and relating to other people. Around 1% of the UK population have an autism or Asperger’s Syndrome diagnosis. 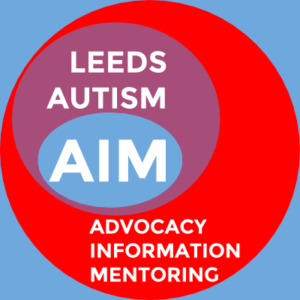 That means in Leeds alone, there are around 7,500 autistic people. Many autistic children and adults are disadvantaged. For example, only 15% of autistic adults of working age are in full-time, paid employment, despite many being of average or above-average intelligence. At least one in three autistic adults experience mental health issues due to a lack of support. Many autistic children struggle to get into mainstream schools or enough support in the classroom. Every 2nd April, World Autism Awareness Day is celebrated. The day sees a lot of campaigners, charities and autistic-led groups hold activities. The day’s purpose is to open people’s eyes to what it means to be autistic. Autism Awareness Month takes place throughout April. World Autism Awareness Day is the most important day of this month-long celebration of all things autism, but other activities can be planned around it. 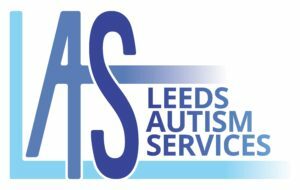 In Leeds, our event, coupled with others run by local charities, help to mark this special occasion.